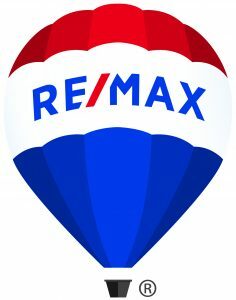 A member of the RE/MAX Hall of Fame for commissions earned over his career, Craig Mernitz has been a part of RE/MAX Fine Properties in Scottsdale for 20 years. His professional experience in residential real estate throughout the Valley ranges from condominiums, townhouses, patio homes, luxury homes, group homes, relocation, rentals, and senior communities. Craig is passionate about helping sellers receive the best value for their property and assisting buyers in finding the perfect home, but he is also deeply committed to meeting the special needs, concerns, and fears of aging seniors facing life-altering decisions. Partnering with seniors and their families, Craig has the knowledge and expertise to help guide families through major financial and lifestyle transitions involved in relocating seniors and/or refinancing or selling the family home. In his role as an accredited Senior Real Estate Specialist (one-half of only 1% of all Realtors have this designation) and licensed family advocate, Craig has counseled numerous families with kindness and compassion for 20 years. 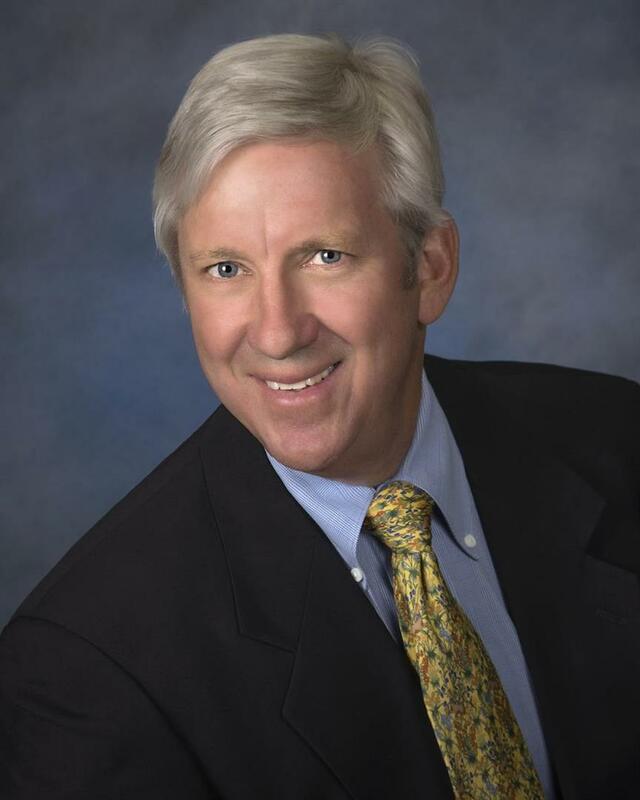 He is active in the Area Agency on Aging, Maricopa Elder Abuse Prevention Alliance, Alzheimer’s Association Support Group, the Maricopa County Public Fiduciary Estate Services and Arizona Fiduciaries Association, among many others. Craig’s compassion also extends to his volunteer work. He is a 20-year member of the Scottsdale McCormick Kiwanis Club and was previously a member of the Scottsdale YMCA Board of Directors. In addition, Craig is an avid fly fisherman and belongs to Arizona Flycasters Club. A Wisconsin native, Craig received a BA from Elmhurst College in Illinois and an MS from the University of Utah. He and his wife reside in Phoenix.